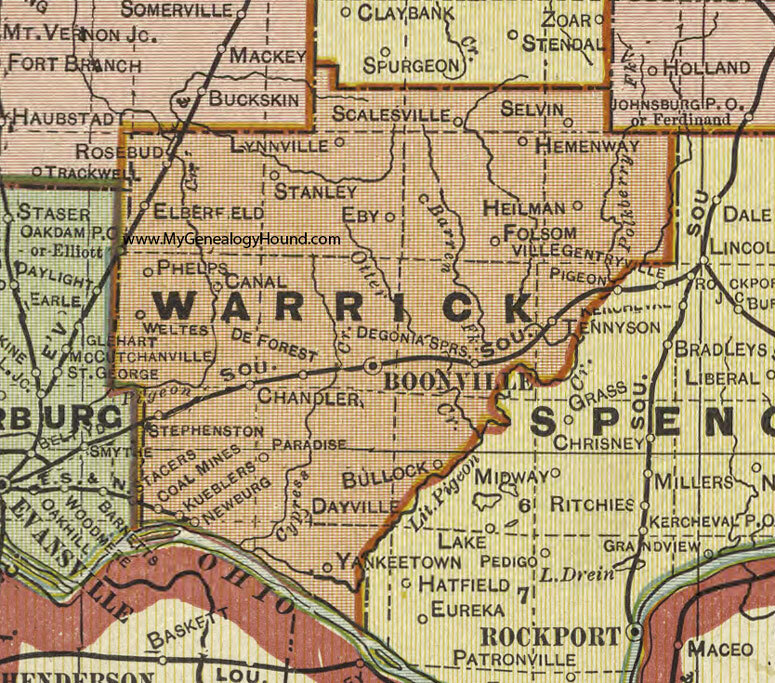 Warrick County (pop. 59,689) is in southwestern Indiana, west of Spencer County. Its population has been growing steadily since 1930. The county was named for Captain Jacob Warrick (1773-1811), an Indiana militia company commander who was killed in the Battle of Tippencanoe. 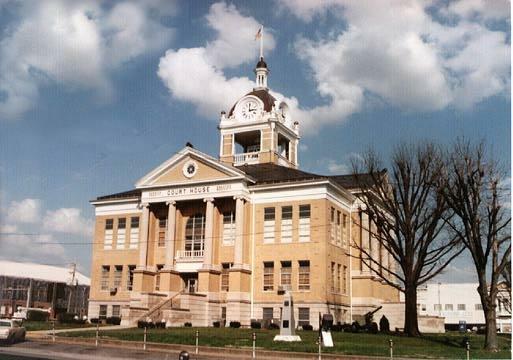 The county seat of Warrick County is the city of Boonville (pop. 6,246). Young Abraham Lincoln studied law in Boonville, borrowing law books and watching local attorney John Brackenridge argue cases. The town of Newburgh (pop. 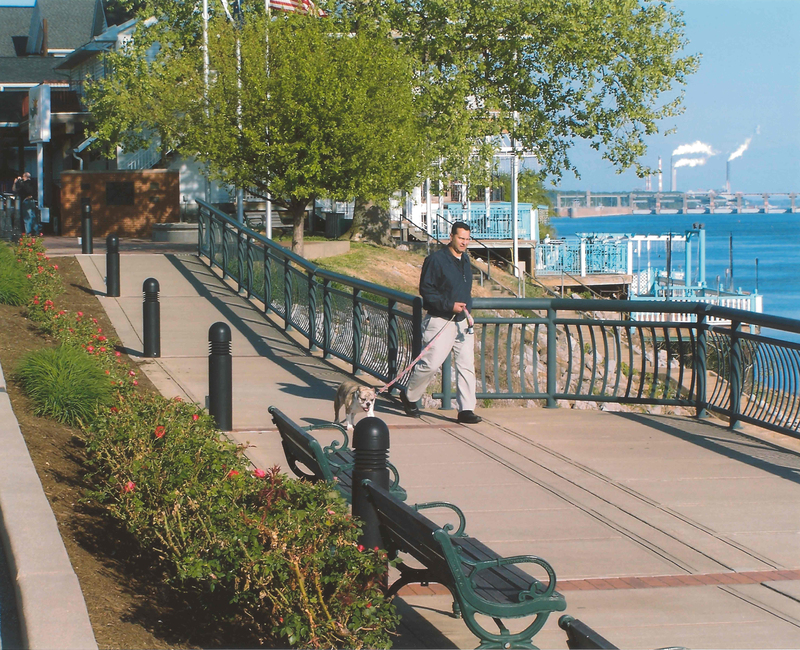 3,325) is on the Ohio River, just east of Evansville. 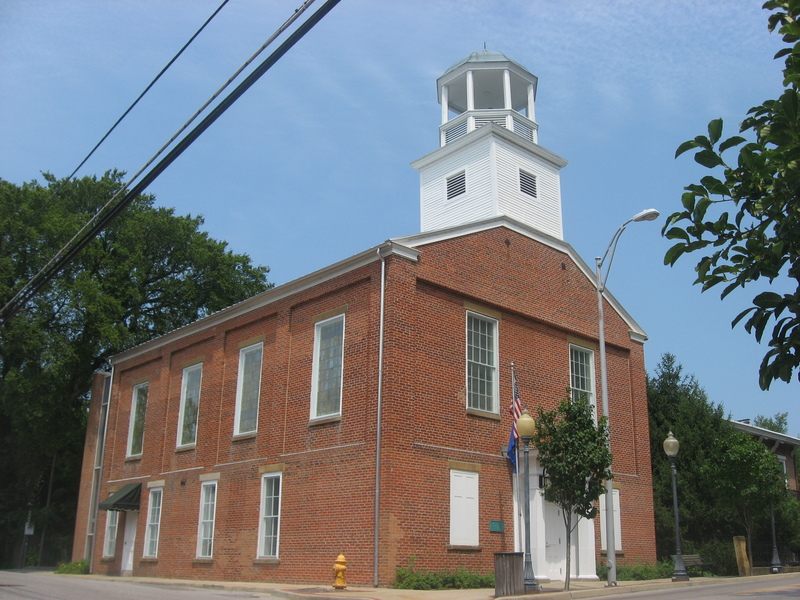 The Newburgh Museum is in the former Presbyterian Church building (1853). 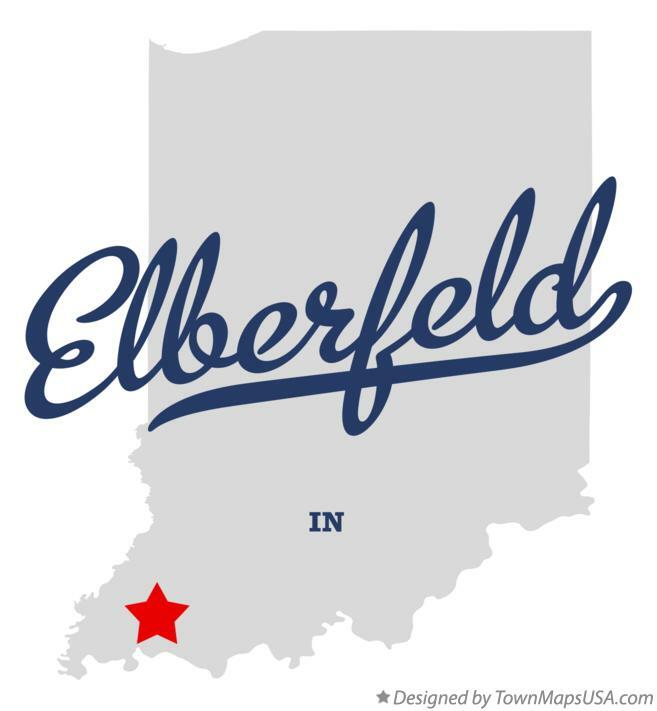 The town of Elberfeld (pop. 625) is unusual, in that it is adjacent to Interstates 64 and 69 but has no direct access to them, and has no major highway running through it. 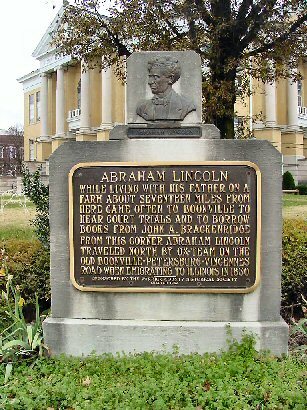 This entry was posted in Indiana and tagged Abraham Lincoln, Boonville, Elberfeld, Newburgh, Warrick County.